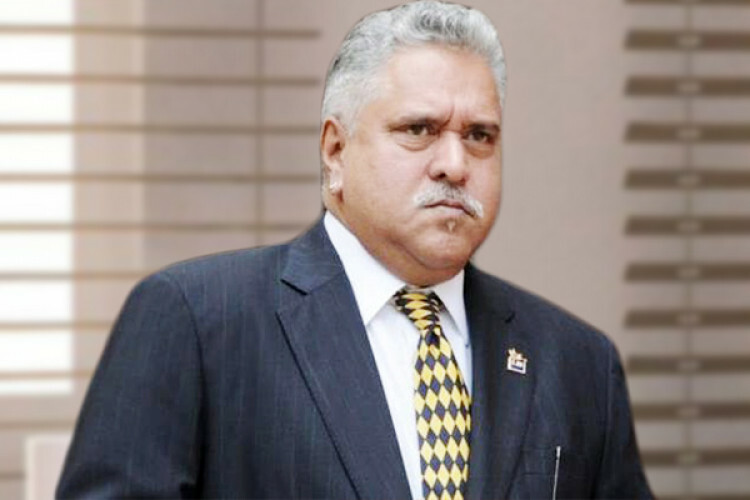 Fugitive businessman Vijay Mallya lashed out at the government for discriminating between state-owned & private airlines. He extended his sympathy towards the troubled Jet airways & said he feels sorry for Jet even though it was a rival for Kingfisher at a time. He questions govt's efforts of using 35K crores of public funds to bail out Air India. He also reiterated to pay his 100% back to the banks.